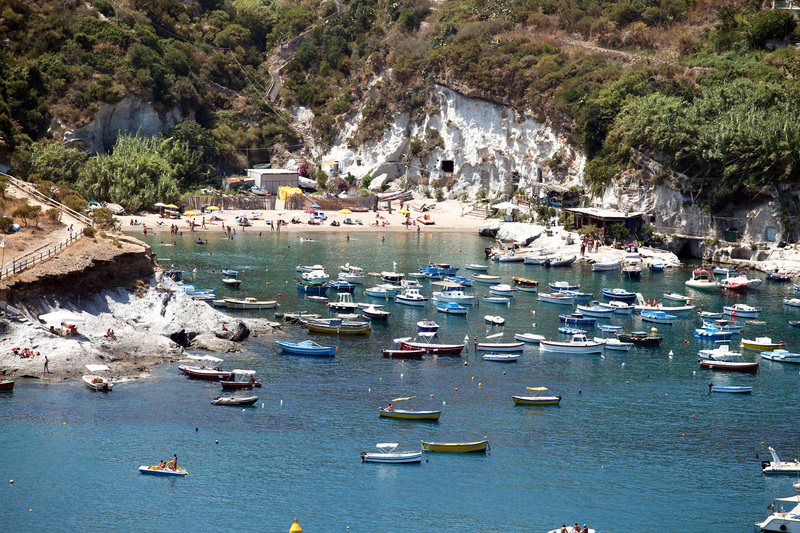 The Island of Ponza (LT) / is only a few minutes from the port of Terracina. 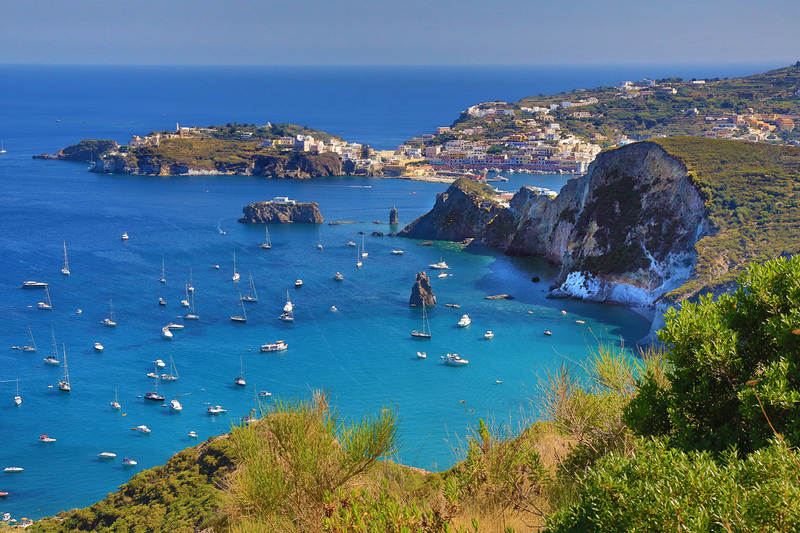 The island of Ponza has been frequented since prehistoric times and later stumbled upon the Phoenicians and the Greeks during their frequent explorations . 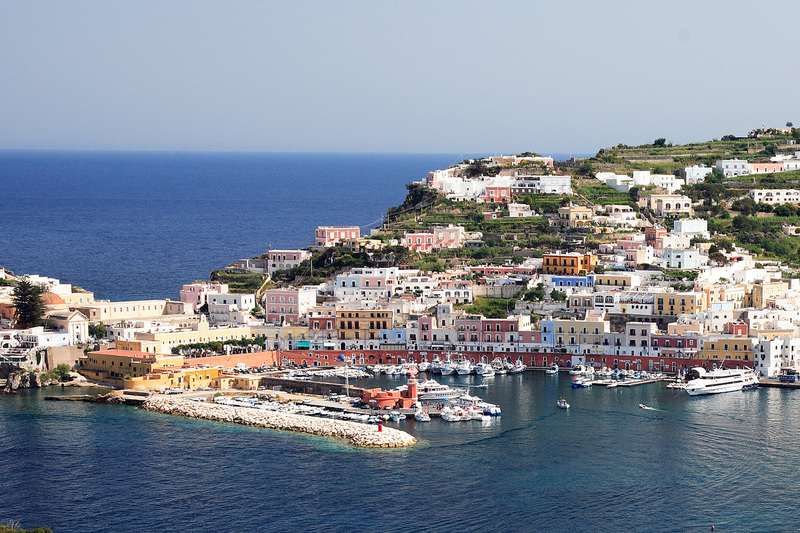 There are several legends about the etymology of the name of the island of Ponza : Homer gave perhaps the first name " eea ", from " eos " , from the Latin "Aurora" , and later Apollio , Strabo and Virgil called it " Isle of Circe " . 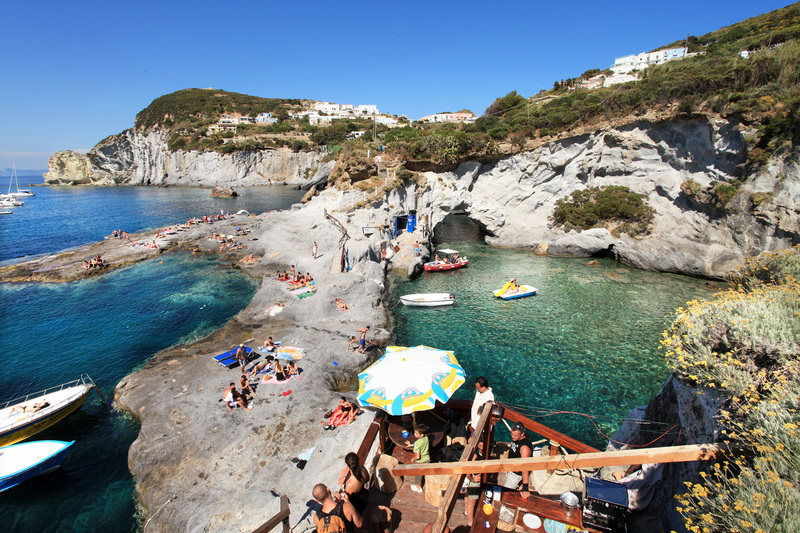 Ponza is then connected to the myth of the sorceress Circe, the sorceress who , after killing her husband , moved to Ponza and traformò men into animals and mermaids and women who tried to detain Ulysses and his troops. 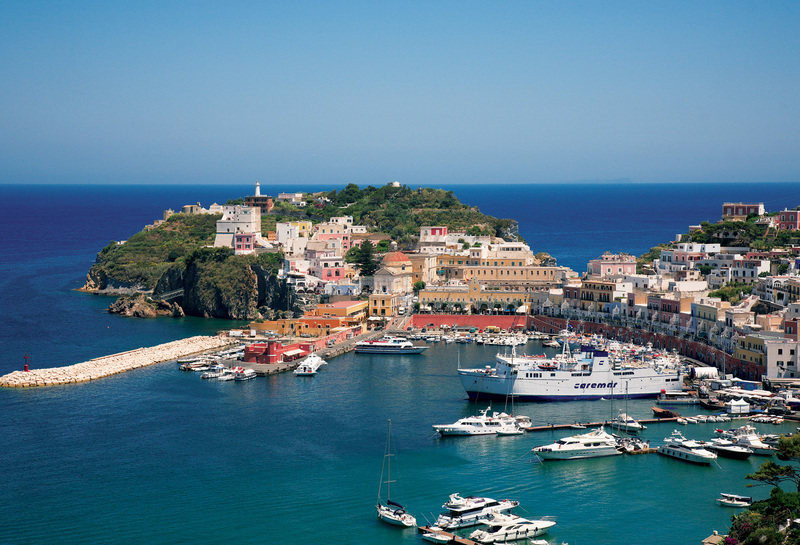 With the arrival of the Romans came to Ponza their large villas and aqueducts but also the exiles . 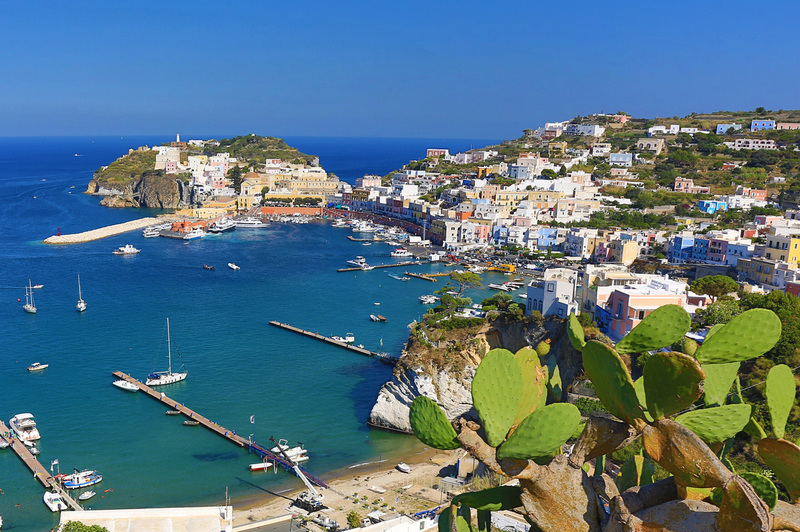 Ponza it became the home of troublesome people who had committed crimes against the state and Christianity , this thing almost continuously to the present day , the fascists in fact there bordered men adverse to their regimen . 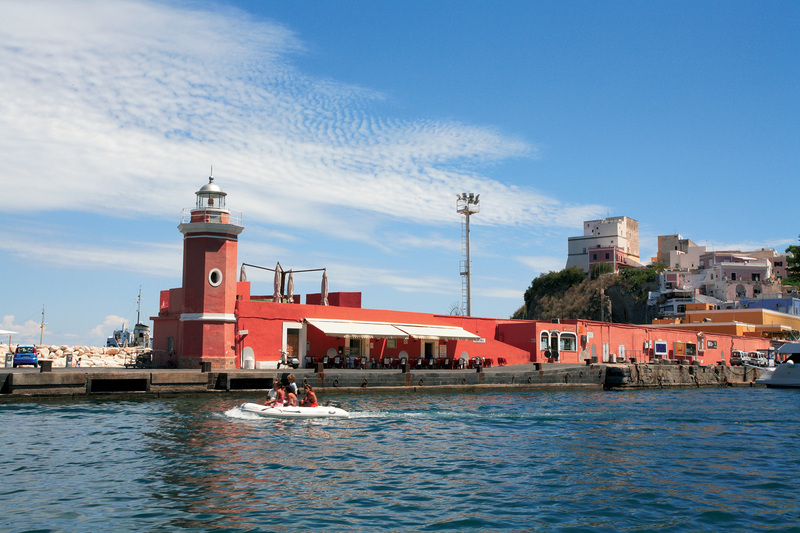 The most important among the famous people on the island was definitely relegated San Silverio , who was elected Pope in 536 , declared heretical by Theodora , wife of Emperor Justinian and exiled to Ponza , where he died on 11 November 537 and became the patron saint of the island. 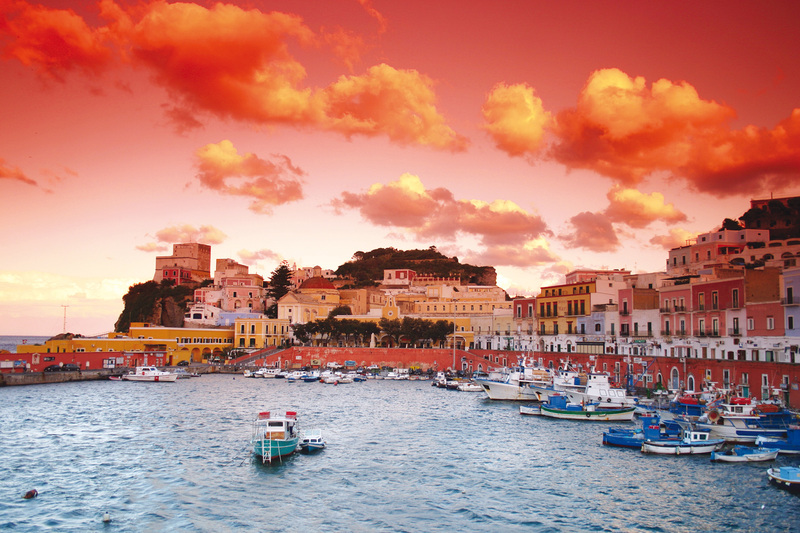 In the following centuries the island suffered numerous attacks by the Saracens, who managed to conquer it in 845 AD and that they were defeated and driven out only some time after the maritime republics of Gaeta and Amalfi. 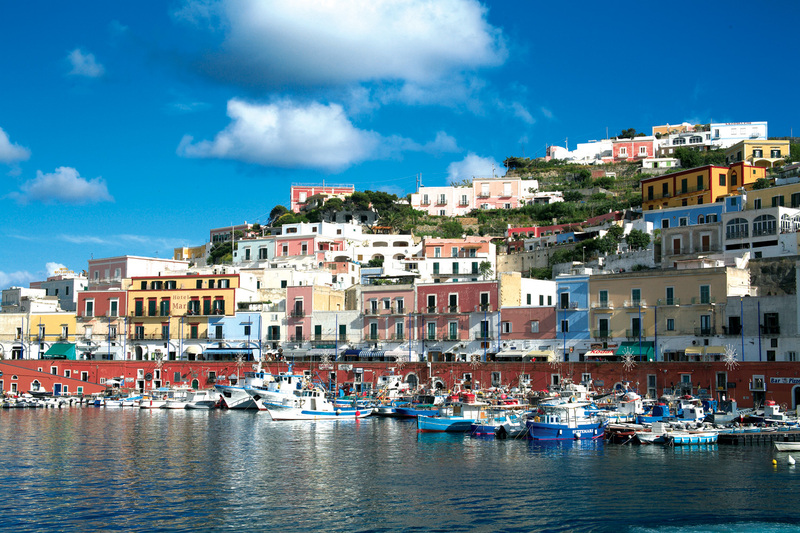 Over the centuries the island was depopulated slowly until, in 1734 , it became a dominion of the King of Naples and his recovery was promising the settlers faced the necessary infrastructure and the construction of major public works (such as the Port of Ponza , which began in 1775) . Initially there were no results , a good wave of immigrants came only in 1770. The first to arrive were the settler -farmers , also coming from the lands bells affected by the eruption of Vesuvius in 1771 , to which were added fishermen and sailors . To this period belong the great military works and not as strong Pope , Gable and jail of Santo Stefano. 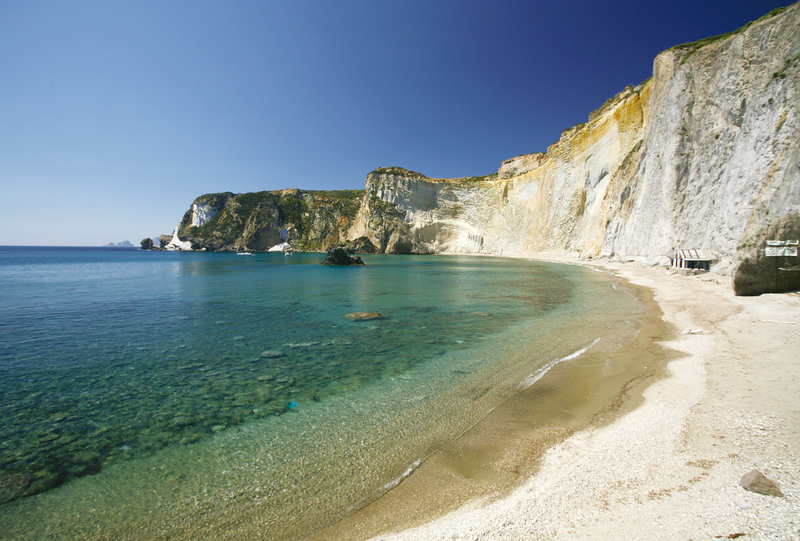 In the nineteenth century , after a brief Napoleonic and English , the island returns to its usual and in 1861 was annexed to Italy and connected to the mainland by a line SPAN . The island always maintained the function of " place of confinement " for the characters adverse to power, first to the crown , then to the fascist regime. Among the many sent to the island , there was also the future President Sandro Pertini and the same Benito Mussolini before being transferred to the Gran Sasso . The postwar period was hard but full of changes , in fact, the '60s saw a significant increase in tourism on the island with a consequent rise building and a sudden abandonment of agriculture. Book an apartment in our Bed and Breakfast in Fondi, elegant and modern in the heart of the city. We have apartments of recent construction funds for your stay at Holiday House.